Meridian Ranch is honored to have one of our signature builders win the annual St. Jude Builder of the Year Award for their Dream Home Giveaway. 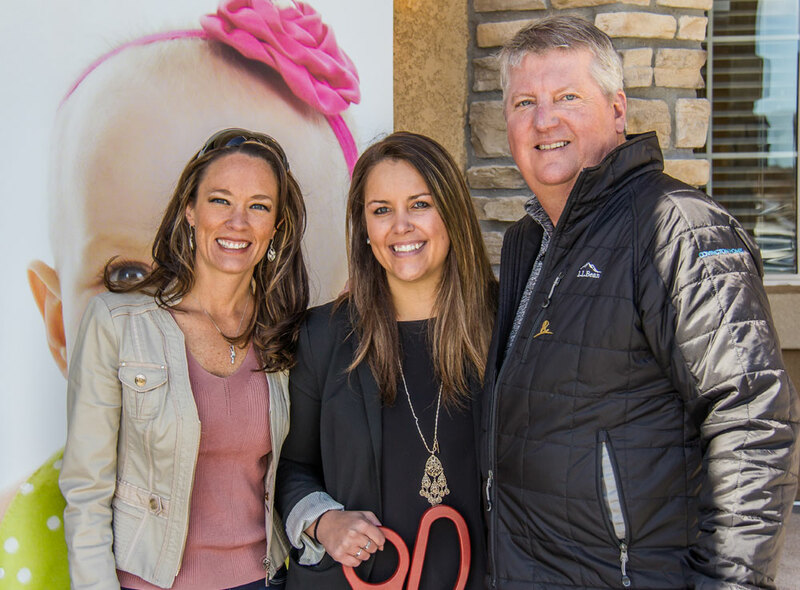 Covington Homes and St. Jude, together with trade partners and homeowners, raised over $2.7 million in the form of donations of materials and labor to build a beautiful home for a giveaway benefiting the research hospital. One of only 5 builders nationwide who donated a Dream Home that cost zero dollars, Covington Homes donated all the proceeds from the ticket sales and additional donations directly to the St. Jude Children’s Research Hospital. For more details and to see the winner click here. Remember, because of people like you, families never receive a bill from St. Jude for treatment, travel, housing or food — because all they should worry about is helping their child live.